Real life marketing and communications agency. AG Communications Group is a woman-owned consultancy able to bring unique insights to your writing, social media and WordPress website needs. Here are just a few of the global events on off the beaten paths locations ion Europe you can attend to celebrate International Women’s Day 2017. 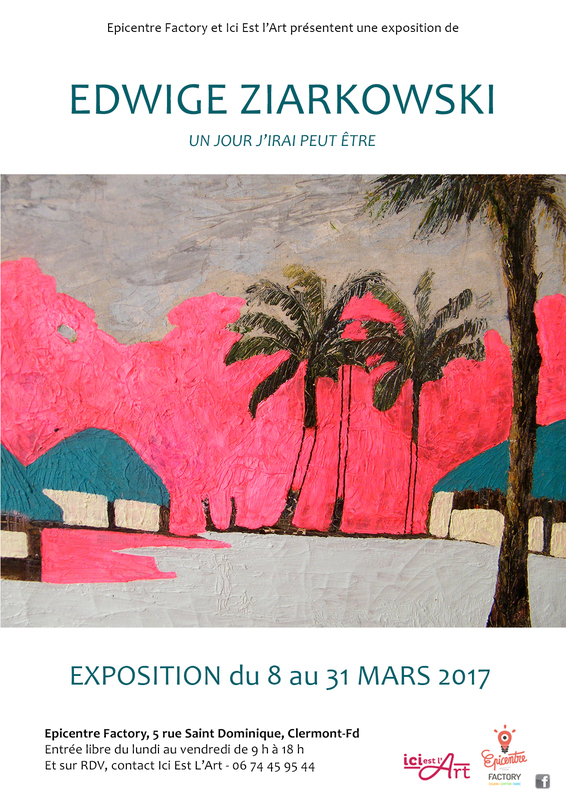 Une inauguration d’exposition qui fédère les talents de nombreuses femmes! Ici Est l’Art est un acteur culturel très actif sur le plan local. En sélectionnant des artistes plasticiens de grande qualité, Ici Est L’Art valorise le cadre de travail des salariés en entreprises, institutions publiques ou bureaux de professions libérales. 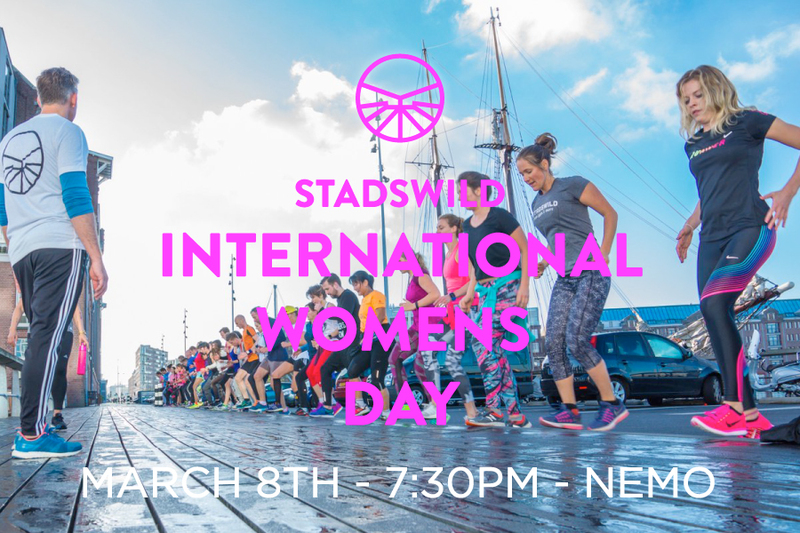 We at Stadswild feel very strongly about equal rights for all. The rights for women to vote, education and be independent are rights very hard fought for. Let’s honour the brave women of previous generations who were bold for change! Ever feel like being “one of the guys” isn’t exactly you’re favorite thing, especially when you’re skiing? As women, we know that there is just about no better ski day than one spent in good company with great ladies looking to get the same things out of the mountain. 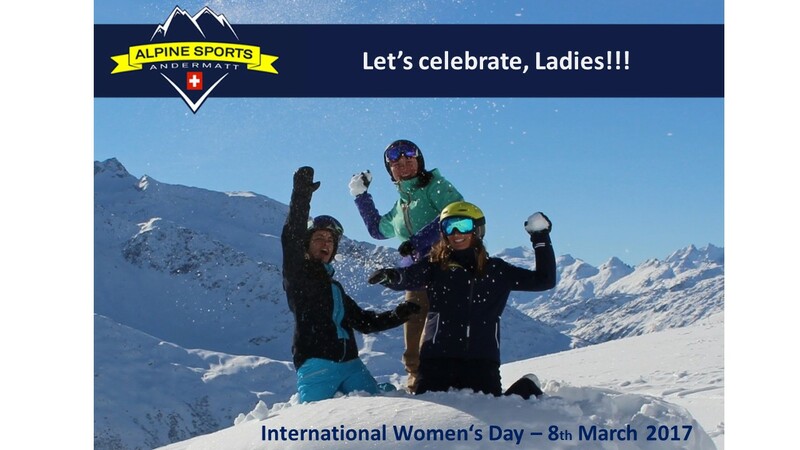 That’s why we would like to invite you to celebrate International Women’s day here in Andermatt and join our top female instructors of Alpine Sports Andermatt on the mountain. Find and event near you. And here is something you can do every day. Click on the Breast Cancer site to fund a free mammogram. 2019 – The Year of the ?